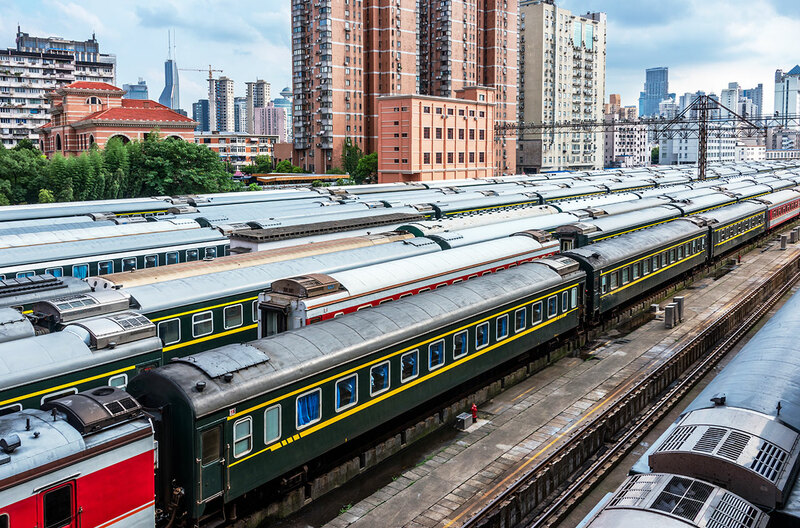 With the purpose of expanding our coverage of the railway network in Asia, we are bringing online booking for trains in China to our platform. 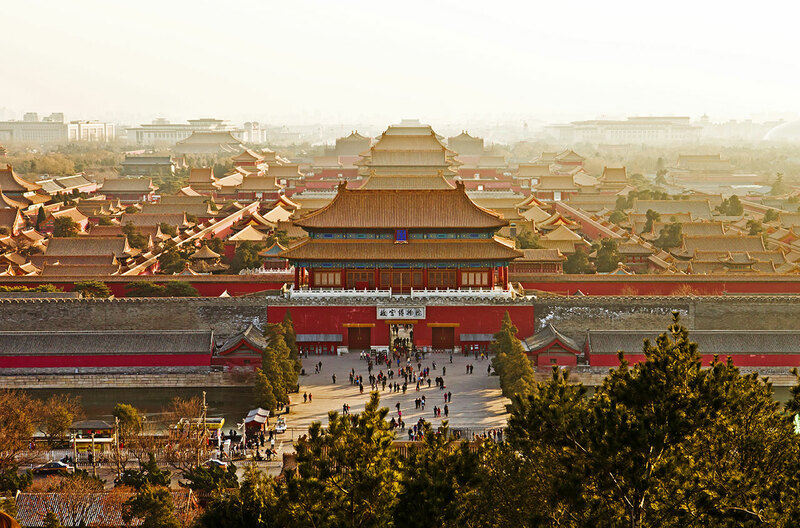 Jump on board and travel to Beijing, Shanghai, Xi’an, Chengdu and many more destinations by train. 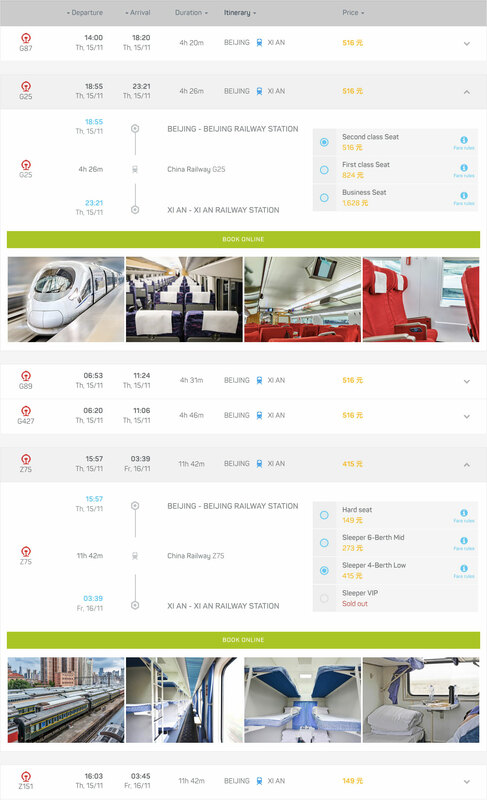 Starting from today, our travel search engine Baolau lists schedules and fares for high-speed and conventional trains operated by China Railway, the national railway operator that interconnects all the provinces in Mainland China as well as integrates international rail links to Hong Kong SAR and Macau SAR, and to Vietnam. We support advance ticket booking up to 4 hours before departure for more than 130 train stations in China, including the major cities and tourist sites, such as Beijing and Datong in the North; Urumqi and Xi’an in the Northwest, Harbin in the Northeast; Shanghai, Hangzhou, Huangshan and Longyan in the East Coast; Nanning, Guilin, Guangzhou and Hainan island in the South Central region; Sichuan, Yunnan and Tibet in the Southwest. It’s easy to differentiate trains in China. Passenger trains are designated by the letter identifying the class of service followed by three to four numerals indicating the region of operation. G-series: Long distance high-speed service with maximum speed of 300 km/h. D-series: Long distance high-speed service with Electrical Multiple Unit, maximum speed of 250 km/h. C-series: Intercity high-speed service with maximum speed of 200 km/h. Z-series: Direct express service between two cities with few or no stops, maximum speed of 160 km/h. T-series: Express service stopping at provincial capitals, subprovincial cities. Maximum speed of 140 km/h. K-series: Fast service stopping at prefecture-level cities. Maximum speed 120 km/h. High-speed trains offer between two to four seat fares, depending on the class. Baolau supports seat selection for all seat fares on G, D and C series trains. 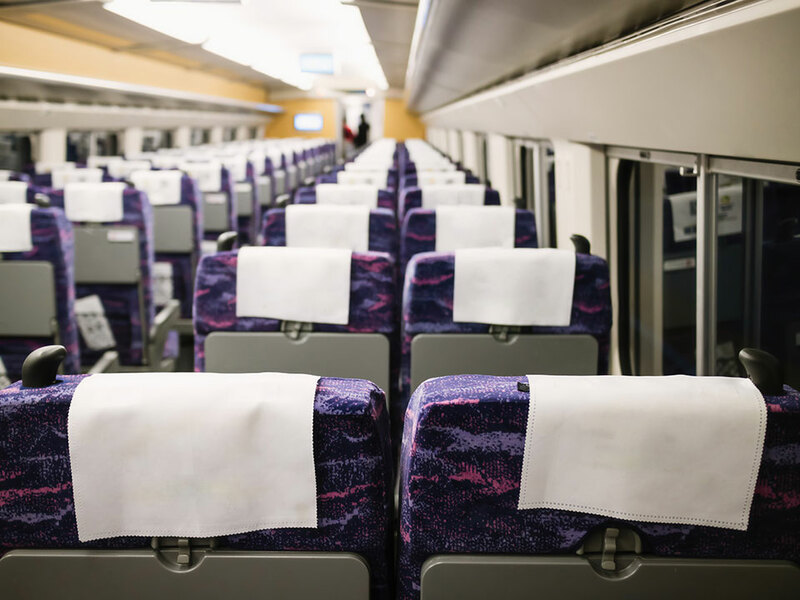 Baolau does not support seat or berth selection on Z, T and K series trains, but you can choose the fare and we will carefully select the best places for you and your travel company. China has one of the longest railway networks in the world, with trains running on double tracked and electrified railway lines across the different CR service regions. The network is interlinked by sixteen major railway corridors, consisting of 8 railroads running north-south and 8 railroads running east-west, plus eight high-speed railway lines, 4 vertical HSR corridors and 4 horizontal HSR corridors. The Beijing–Shanghai high-speed railway connects Shanghai to Beijing. The Beijing–Xi’an high-speed railway connects Xi’an to Beijing. 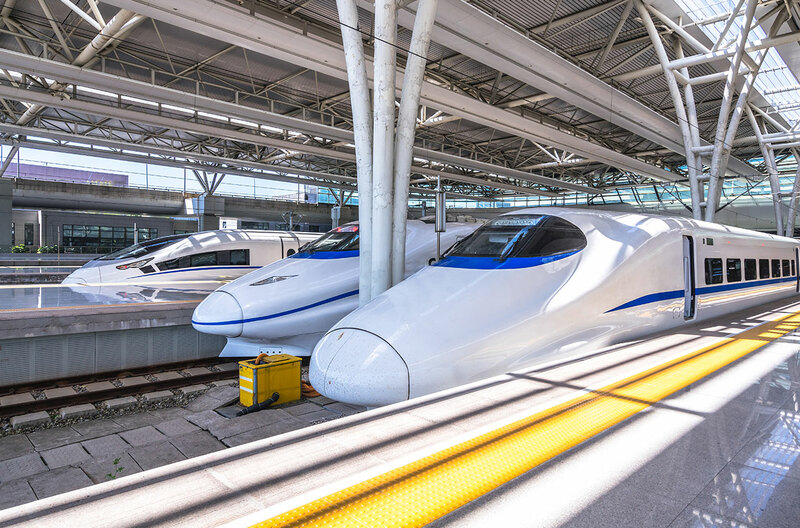 The Beijing–Guangzhou high-speed railway is a high-speed railway corridor running north-south from Guangzhou to Beijing via Changsha, Wuhan and Zhengzhou with G-series trains. CR Beijing operates passenger train services in Beijing, Tianjin and Hebei province. The Beijing–Baotou railway or Jingbao railway or connects Beijing to Datong in Shanxi province and Beijing to Hohhot in Inner Mongolia with K-series trains. CR Taiyuan operates passenger train services in Shanxi province. The Beijing–Lanzhou passageway is a partly operational high-speed rail corridor running east-west from Beijing to Lanzhou. Once in Lanzhou, the Lanzhou–Xinjiang high-speed railway connects Lanzhou to Urumqi in Xinjiang province with D-series trains. 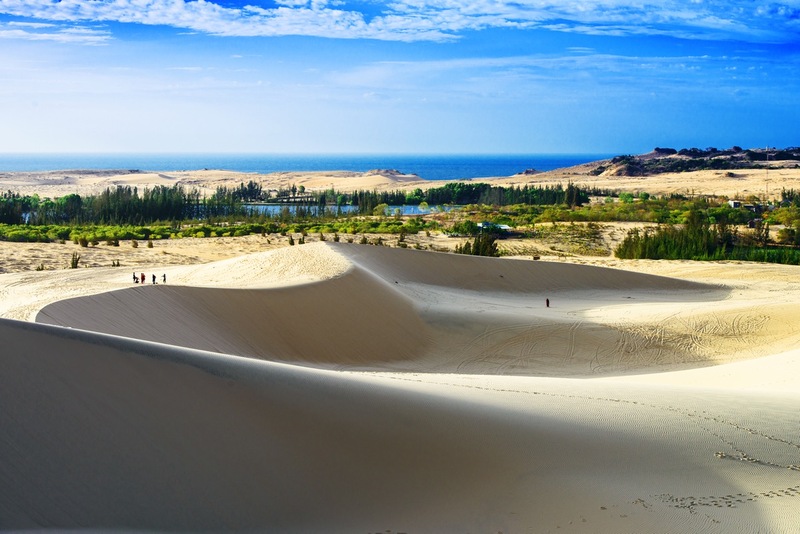 Direct express overnight routes to Urumqi include the Z69, Z179 trains from Beijing, the Z40 train from Shanghai, and the Z138 train from Guangzhou. CR Lanzhou and CR Urumqi operate passenger train services in Xinjiang, Gansu and Ningxia provinces. The Beijing–Xi’an high-speed railway connects Beijing to Xi’an via Zhengzhou. The Xi’an–Chengdu high-speed railway connects Chengdu to Xi’an. 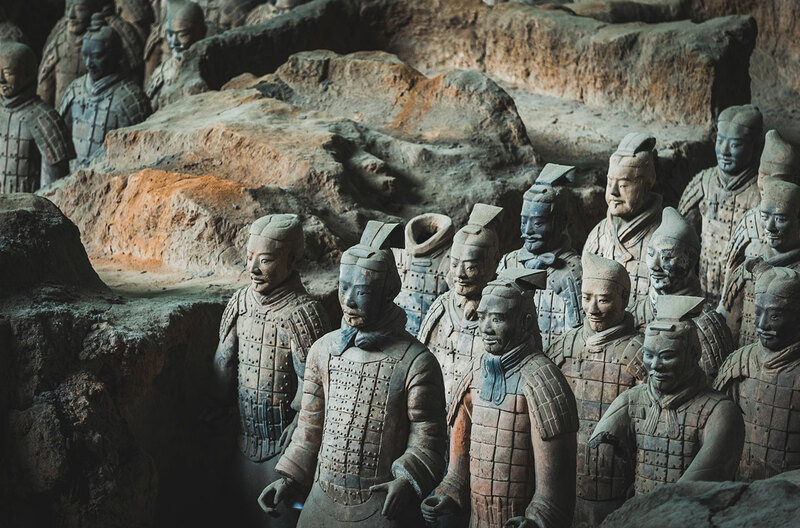 Direct express overnight routes to Xi’an include the Z19, Z43 trains from Beijing, the Z92, Z252 trains from Shanghai, and the Z86 train from Hangzhou. CR Xi’an operates passenger train services in Shaanxi and northeast Sichuan province. The Beijing–Harbin high-speed railway is a partly operational high-speed railway corridor running north-northeast from Beijing to Harbin via Shenyang. The Harbin-Dalian high-speed railway connects Dalian to Harbin. 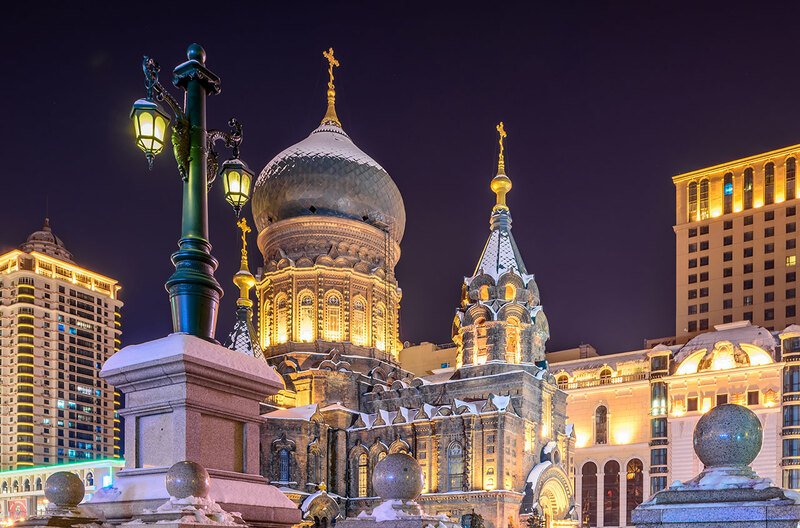 Direct express overnight routes to Harbin include the Z15, Z17, Z203, Z921 trains from Beijing, the Z172 train from Shanghai, and the Z176 train from Hangzhou. CR Harbin operate passenger train services in Northeastern Inner Mongolia and Heilongjiang province. The Beijing–Shanghai high-speed railway connects Beijing to Shanghai. The Shanghai–Wuhan–Chengdu high-speed railway corridor runs east-west connecting Chengdu to Shanghai with G and D series trains. The Shanghai–Kunming high-speed railway connects Kunming to Shanghai via Changsha and Hangzhou. CR Shanghai operates passenger train services in Shanghai, Jiangsu, Anhui, Zhejiang provinces. The Hefei–Fuzhou high-speed railway runs from Hefei to Huangshan and links with Beijing. The Hangzhou–Huangshan intercity railway connects Hangzhou to Huangshan and links with high-speed rail services from Shanghai. 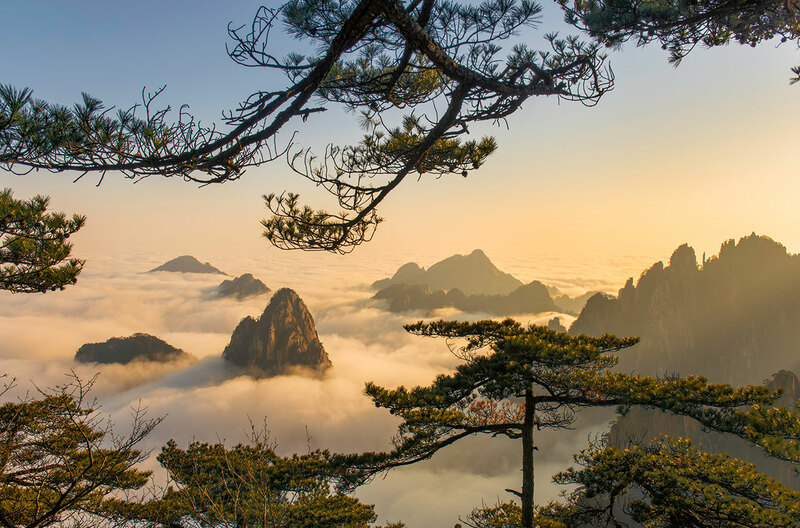 Huangshan, also known as Yellow Mountain, is a mountain range in southern Anhui province listed as UNESCO World Heritage Site. The area is well known for its impressive scenery and views of peaks above the clouds. The Coastal passageway is a high-speed rail corridor running along the eastern coast of China connecting Shanghai to Hangzhou, Ningbo, Wenzhou, Fuzhou, Xiamen and Shenzhen. 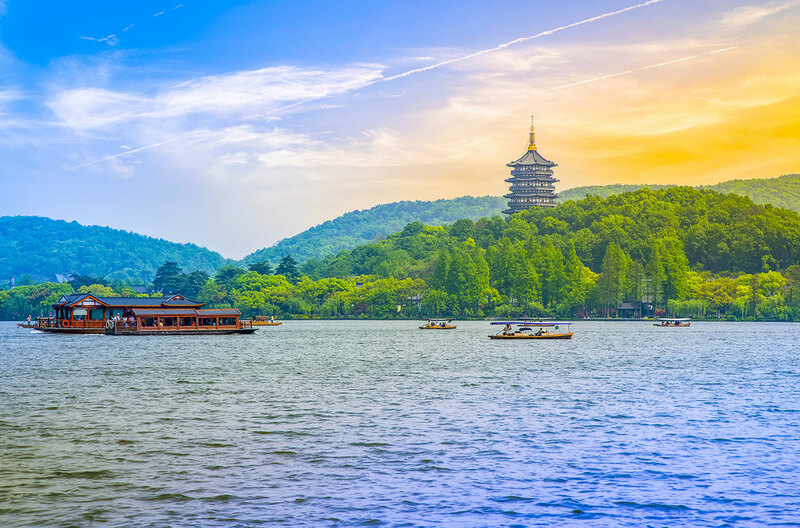 Hangzhou is famed for its natural beauty and cultural heritage represented by the West Lake, historically immortalized by artists and poets, and also declared UNESCO World Heritage Site. In the east coast, the Longyan–Xiamen railway connects Xiamen to Longyan with D-series trains. CR Nanchang operates passenger train services in Jiangxi, Fujian, parts of Hubei and Hunan provinces. From the east, the Nanning–Guangzhou high-speed railway connects Guangzhou to Nanning and the Guiyang–Guangzhou high-speed railway connects Guangzhou to Guilin and Guilin to Yangshuo. From the west, the Nanning–Kunming high-speed railway connects Kunming to Nanning with D-series trains. From the north, the Hunan–Guangxi railway connects Guilin to Nanning. 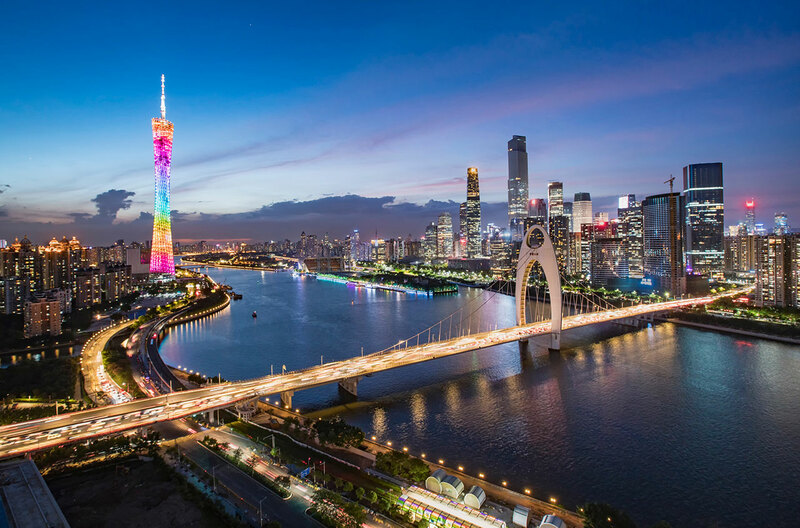 Direct express overnight routes to Nanning include the Z5, Z285 trains from Beijing. CR Nanning operates passenger train services in Guangxi and western Guangdong province. 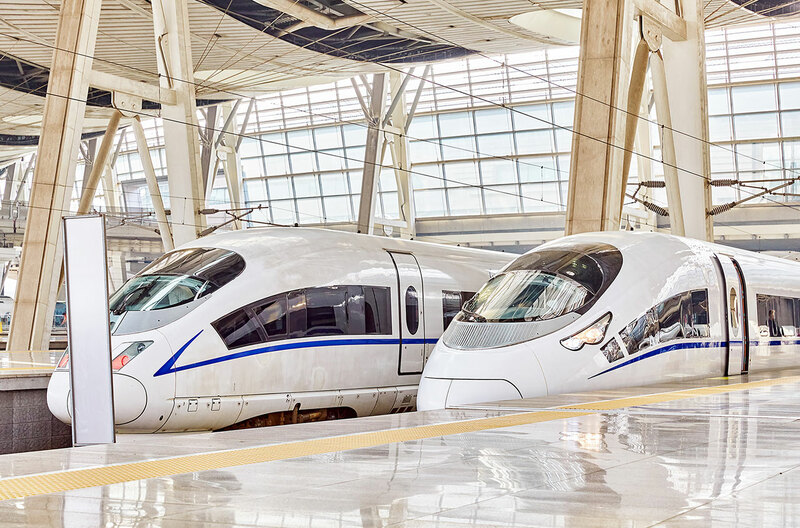 The Beijing–Guangzhou high-speed railway is a high-speed railway corridor running north-south from Beijing to Guangzhou via Zhengzhou, Wuhan and Changsha. The Guangzhou–Kunming high-speed railway passage runs east-west connecting Kunming to Guangzhou via Nanning. 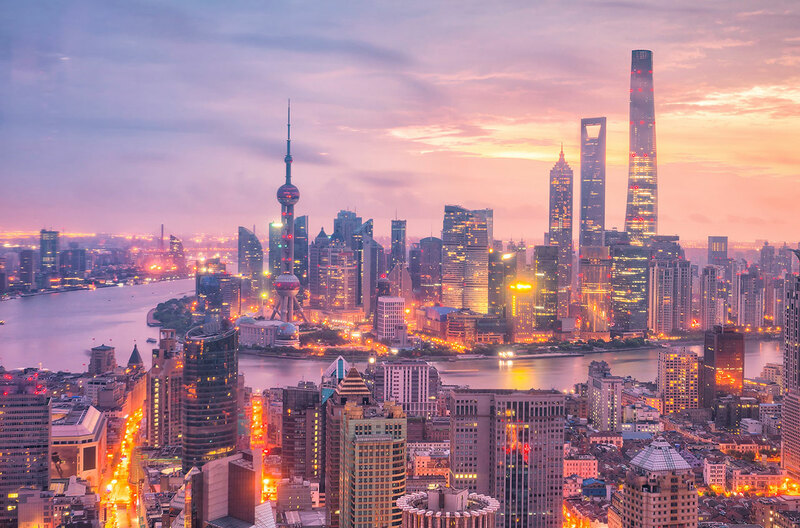 Direct express overnight routes to Guangzhou include the Z35 train from Beijing, the Z83 train from Shanghai, the Z121, Z124 trains from Chengdu, the Z136 train from Urumqi, the Z212 train from Kunming, and the Z266 train from Lhasa. CR Guangzhou operates passenger train services in Guangdong province. Heading to Hainan island, the Southern Coastal railway corridor runs from Guangzhou to Hekou with Z and K series trains. It comprises the Guangzhou–Maoming railway, the Hechun–Maoming railway, and the Litang–Zhanjiang railway. Once in Zhanjiang, the Yuehai Ferry train ferry transports the passenger cars across the Qiongzhou Strait to Hainan island. Railway cars are then attached to an engine and travel to all the way to Haikou railway station in the northern part of the island. 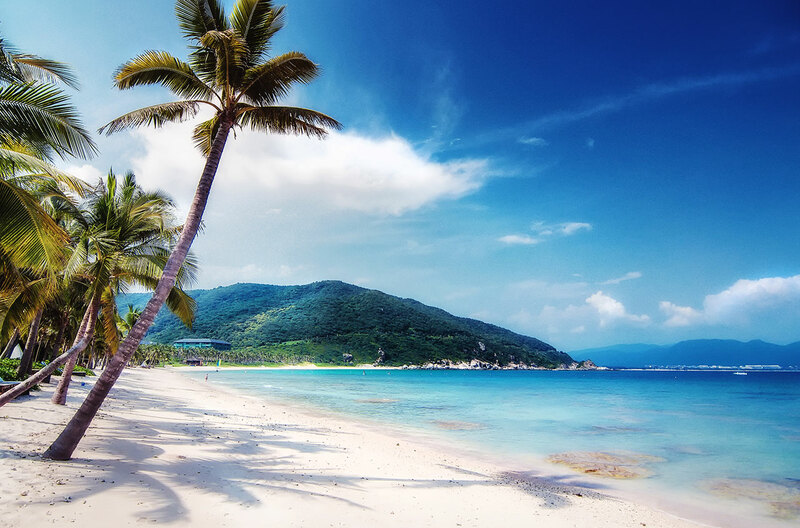 The Hainan eastern ring high-speed railway links Haikou to Sanya, a resort city at the southernmost region of the island. CR Guangzhou operates passenger train services in Hainan province. The Shanghai–Wuhan–Chengdu high-speed railway corridor runs east-west connecting Shanghai to Chengdu with G and D series trains. The Xi’an–Chengdu high-speed railway connects Xi’an to Chengdu. 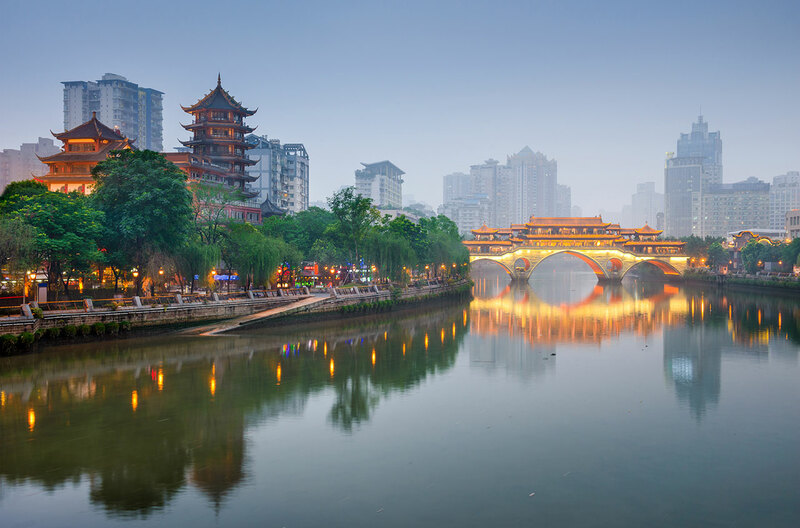 Direct express overnight routes to Chengdu include the Z49 train from Beijing, the Z121, Z124 trains from Guangzhou, and the Z324 train from Lhasa. CR Chengdu operates passenger train services in Sichuan, Chongqing, Guizhou, parts of Yunnan and Hubei provinces. The Beijing–Kunming passageway is a partly operational high-speed railway corridor running north-southwest from Beijing to Kunming via Xi’an and Chengdu. The Shanghai–Kunming high-speed railway connects Shanghai to Kunming via Hangzhou and Changsha. The Guangzhou–Kunming high-speed railway passage runs east-west connecting Guangzhou to Kunming via Nanning. Direct express overnight routes to Kunming include the Z53, Z161 trains from Beijing, and the Z211, Z214 trains from Guangzhou. 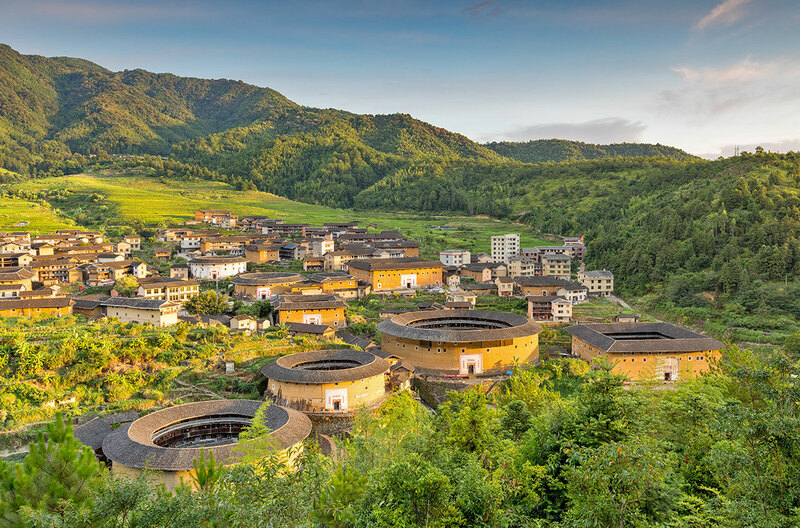 Once in Yunnan province, the Guangtong–Dali railway connects Kunming to Dali, linking with the Dali–Lijiang railway that reaches Lijiang. CR Kunming operates passenger train services in Yunnan, parts of Sichuan and Guizhou provinces. 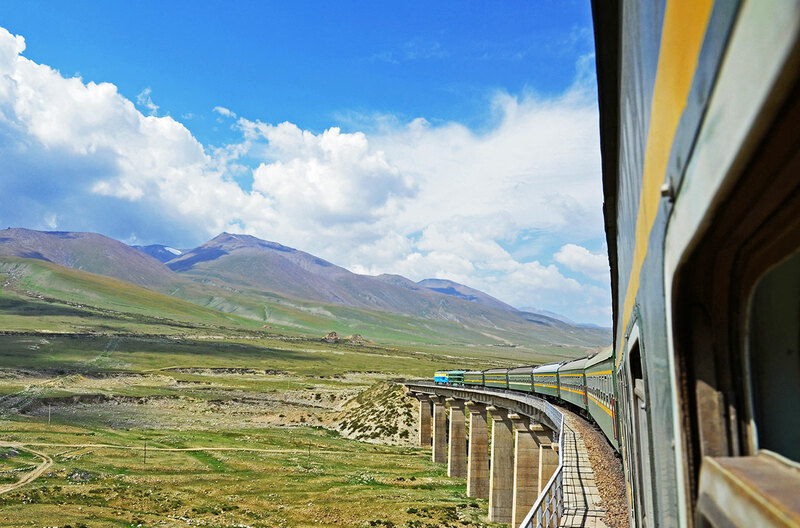 The Qinghai–Tibet railway or Qingzang railway connects Xining in Qinghai Province to Lhasa, Tibet by train. 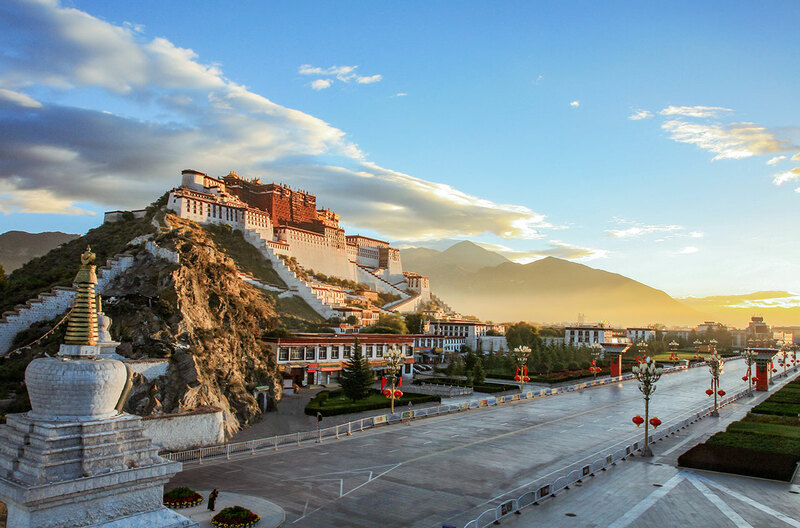 Direct express overnight routes to Lhasa include the Z21 train from Beijing, the Z164 trains from Shanghai, the Z322/Z323 trains from Chengdu, and the Z264 train from Guangzhou. CR Qingzang operates passenger train services in Qinghai and Tibet provinces. 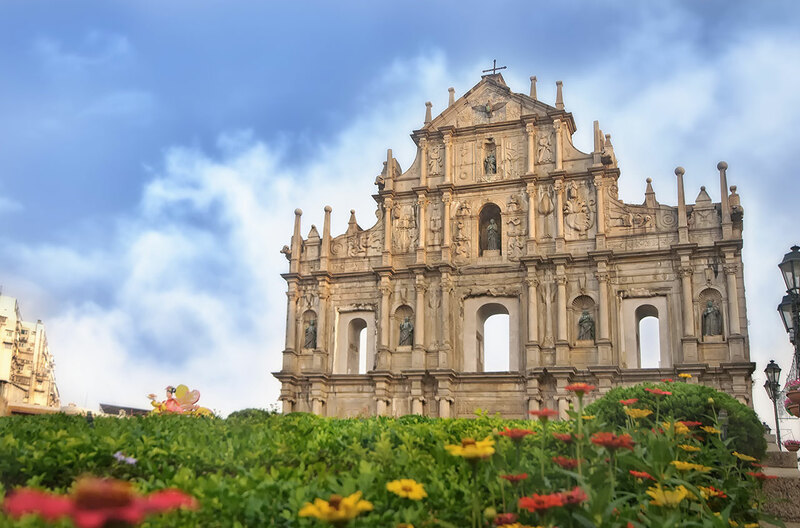 For those travellers who wish to exit China by rail, there are international passenger train services to Hong Kong SAR and Macau SAR, bordering with Guangdong province; and with Vietnam, bordering with Guangxi and Yunnan provinces. 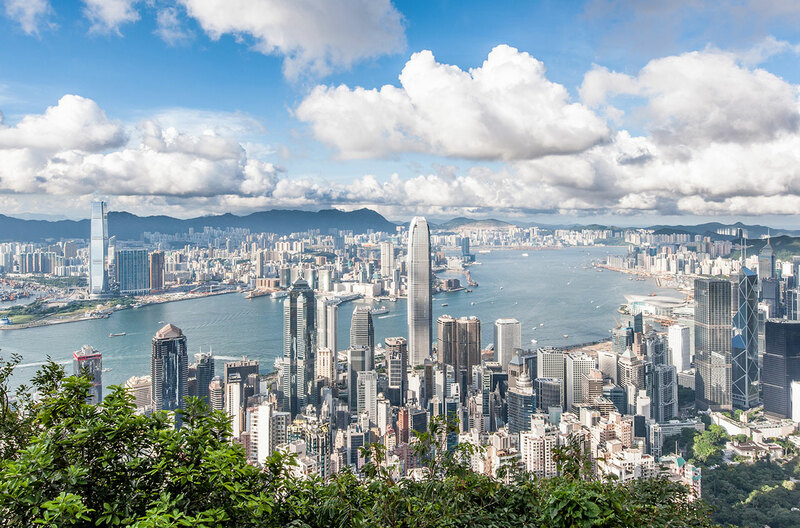 There are two options to travel between Mainland China and Hong Kong: the new high-speed railway line and the classic direct sleeper train. The Guangzhou–Shenzhen–Hong Kong Express Rail Link (XRL) is a high-speed railway line that connects Beijing to Hong Kong and Shanghai to Hong Kong via Guangzhou and Shenzhen with G-series trains. Travellers bound to Hong Kong clear immigration and customs at West Kowloon Station station, not requiring any stops at the Hong Kong border. 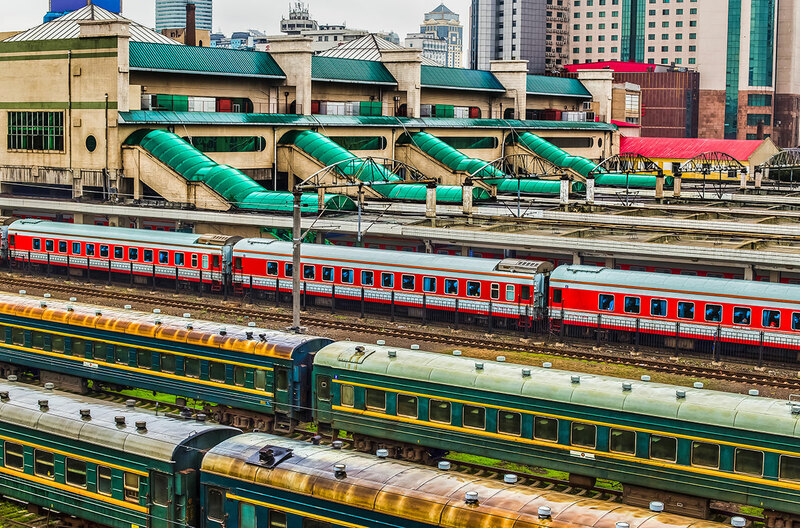 The Beijing–Kowloon railway or Jingjiu railway is a dual-track railway connecting Beijing West Station in Beijing with Hung Hom Station in Kowloon, Hong Kong across the border. Hong Kong’s MTR and China’s national rail service jointly operate the intercity train services Z97 departing from Beijing to Kowloon, and Z99 departing from Shanghai to Kowloon. 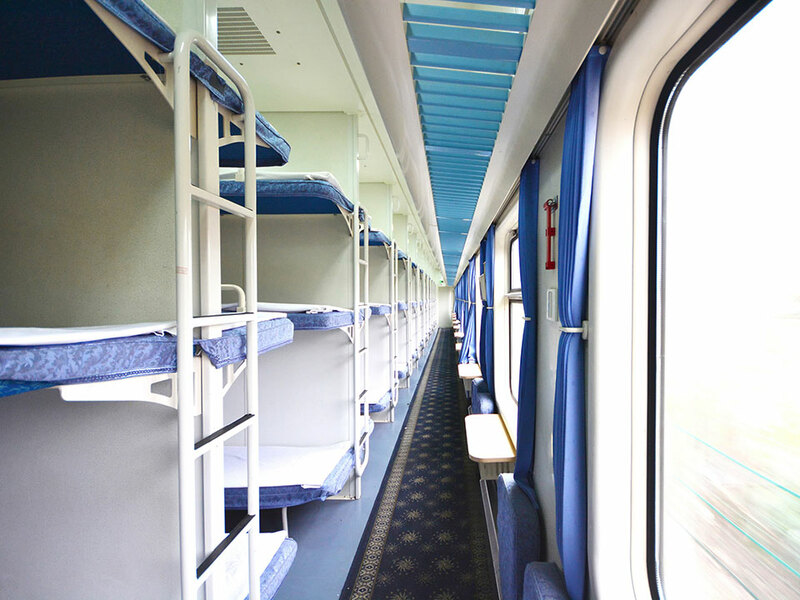 Tickets for the direct sleeper train must be purchased at Beijing and Shanghai railway station. Travellers bound to Hong Kong from Beijing or Shanghai clear Chinese immigration and customs at the departure station, so they are considered to have left Mainland China and are no longer permitted to leave the train until their arrival at Hung Hom station. There is no train service from Mainland China into Macau, but Zhuhai station is located adjacent to Gongbei Port, one of two ports of entry by land to Macau. The Guangzhou–Zhuhai intercity railway connects Guangzhou to Zhuhai with C-series trains. Travellers bound to Macau arrive to Zhuhai railway station, walk to the border crossing and exit Guangdong province of Mainland China by Gongbei Port of Entry. China has international railway connections to Vietnam through two border checkpoints, Pingxiang–Dong Dang in Guangxi province and Hekou–Lao Cai in Yunnan province. The border towns of Dong Dang and Lao Cai, respectively in the Vietnam provinces of Lang Son and Lao Cai, are linked to the capital Hanoi with train services operated by Vietnam Railways. 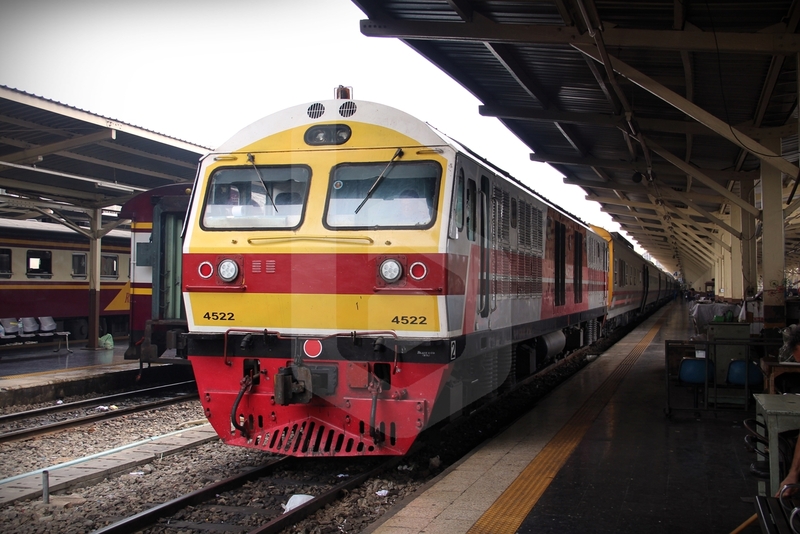 For the route Nanning–Dong Dang–Hanoi, the express train T8701 and the local trains 5517, 5511 operated by CR Nanning connect Nanning to Pingxiang. The port of exit from China and entry to Vietnam is located at 16 km distance from Pingxiang, the Huu Nghi border gate also known as the Friendship Pass. After crossing to Lang Son province, there are 3 km to the town of Dong Dang, where travellers can board the DD6 train operated by Vietnam Railways, connecting Dong Dang to Hanoi. Travellers bound to Vietnam who clear immigration in Dong Dang border crossing are required visa exemption, stamped visa or e-visa. Visa on-arrival is not accepted in land ports. The two-step journey is less recommended that the direct train T8702/MR2 from Nanning to Hanoi. Passengers who depart from Beijing or Guilin on Wednesday or Saturdays on the direct express Z5 will be able to continue their journey southward to Hanoi, as the through sleeper carriage will be attached to the train T8702/MR2. 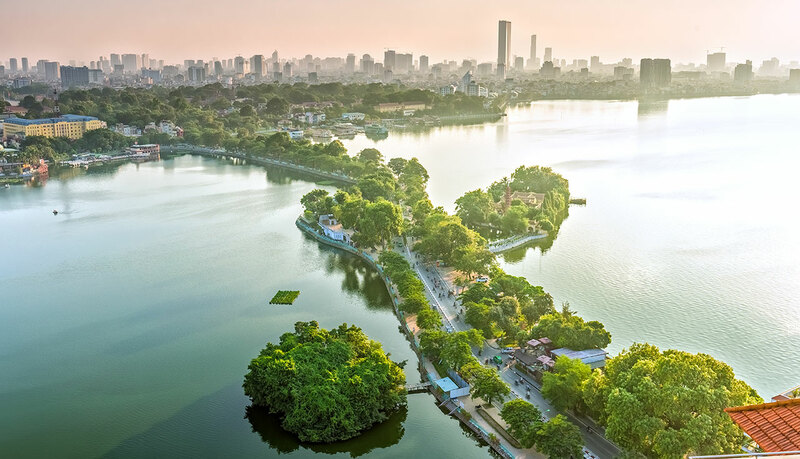 Travellers bound to Vietnam on the direct train from Nanning to Hanoi are required visa exemption or stamped visa. E-visa and visa on-arrival are not accepted at the rail border crossing. 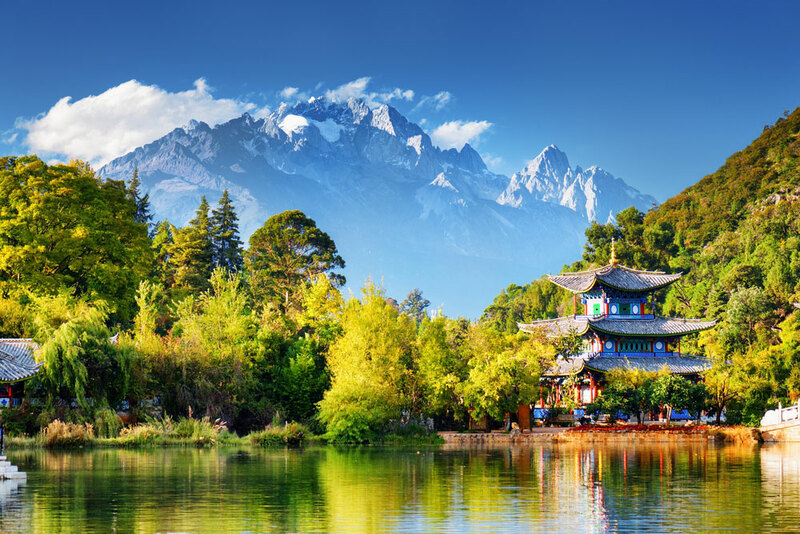 For the route Kunming–Lao Cai–Hanoi, the fast trains K9831, K9825, K9821, K9815 operated by CR Kunming connect Kunming to Hekou North, where travellers can leave China. The port of entry to Vietnam is located walking across the Friendship Bridge over Nanxi river. After crossing to Lao Cai, travellers can board the SP2, SP4, LC4 trains operated by Vietnam Railways, connecting Lao Cai to Hanoi. Travellers bound to Vietnam who clear immigration in Lao Cai border crossing are required visa exemption, stamped visa or e-visa. Visa on-arrival is not accepted in land ports. Booking train tickets for China Railway with Baolau is fast and simple. 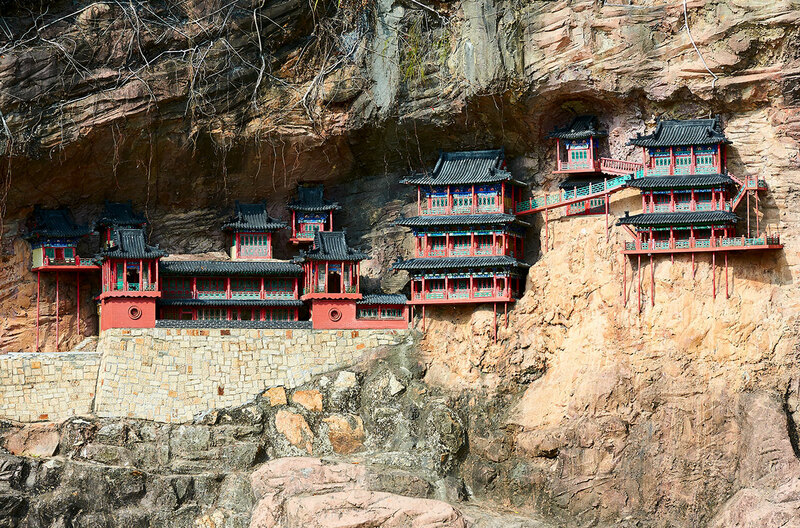 You can search your itinerary between any two cities in China for your planned travel dates. We will list the results available, which depending on the itinerary could be high-speed or conventional trains. Compare the travel times and prices, and select the most convenient travel option for you. 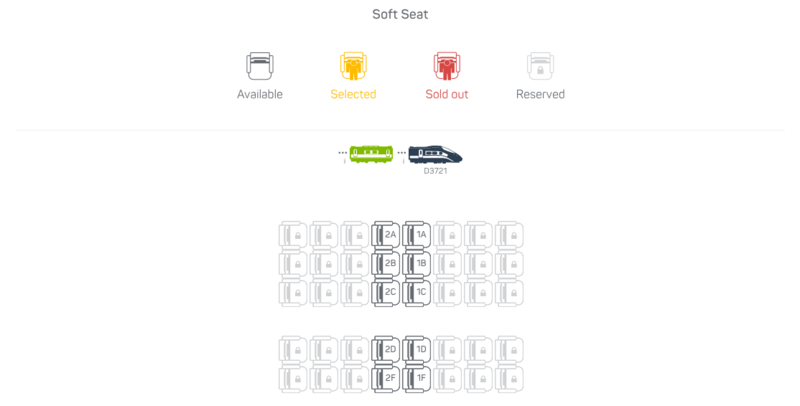 Fill in the passenger form and select your seat, only available for Second class Seat, First class Seat, Premier class Seat and Business class Seat on G, D and C series high-speed trains. Next, you can complete the payment before submitting your booking request. 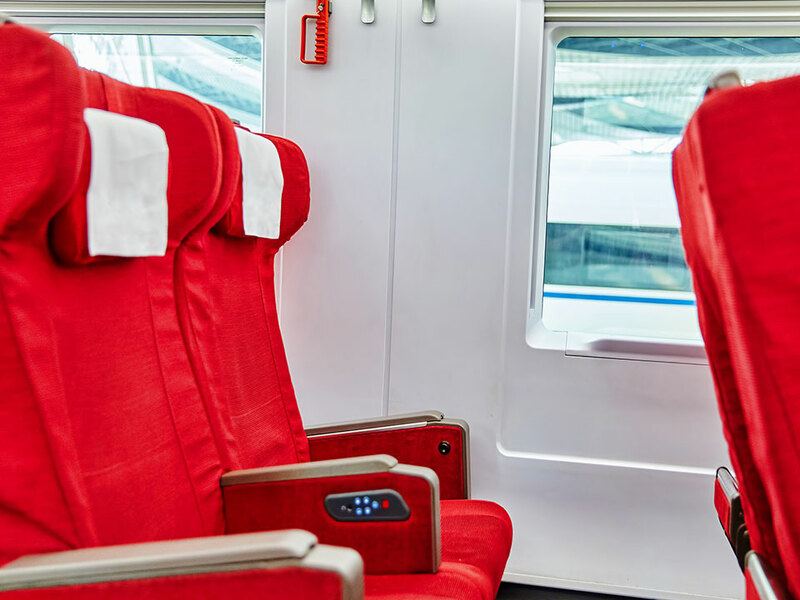 Once your reservation is processed, you will receive by email your ticket confirmation and our electronic voucher containing the ticket collection number issued by China Railway. Passengers can collect the tickets at any railway station in Mainland China anytime in advance. If you wish to collect your ticket on the same day of departure, we recommend that you arrive to the station at least 2 hours in advance, since there may be queues at the ticket counters and you may risk missing your train. 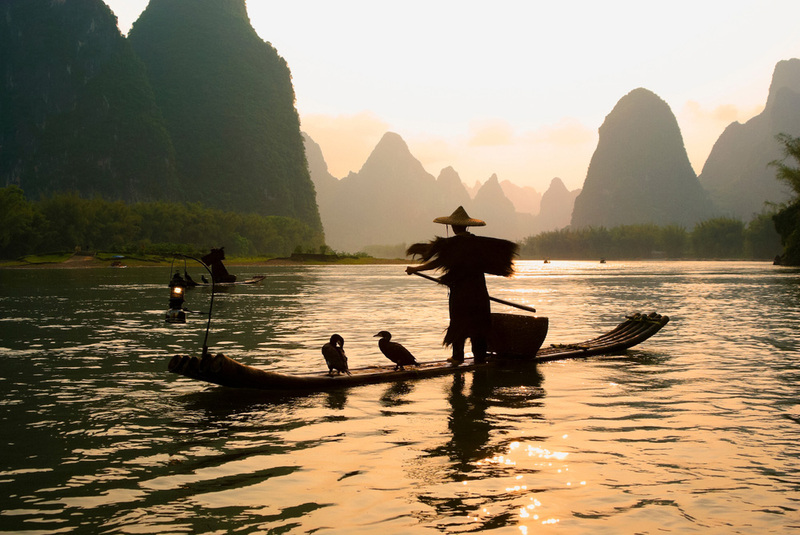 Let us assist you with your train ticket booking in China and prepare for your trip.